The 99-year leasehold Katong Park Towers condo have been snapped up by property developer Bukit Sembawang Estates for S$345 million. Initially, Katong Park Towers was being put up for en bloc sale with a price tag of no less than S$288 million. Thus the closing tender price is approximately 20% more than that. 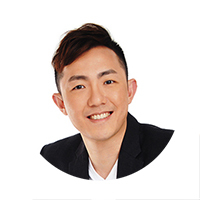 Homeowners for the typical apartment units at Katong Park Towers can expect a sales proceed between S$2.25 million – S$3.23 million, while the penthouse owners can expect payout starting from S$4.95 million to a whopping S$12.08 million (for the biggest penthouse unit). The 117-unit private condo along Arthur Road in the East Coast precinct is sitting on a site spreading across a land size of 140,758 square feet and is approximately 200 metres from the upcoming Katong Park MRT Station – to be completed by the year 2023. The Katong Park Towers site has a 2.1 plot ratio and the future new launch project is able to be redeveloped into a 24-storey private residential development. 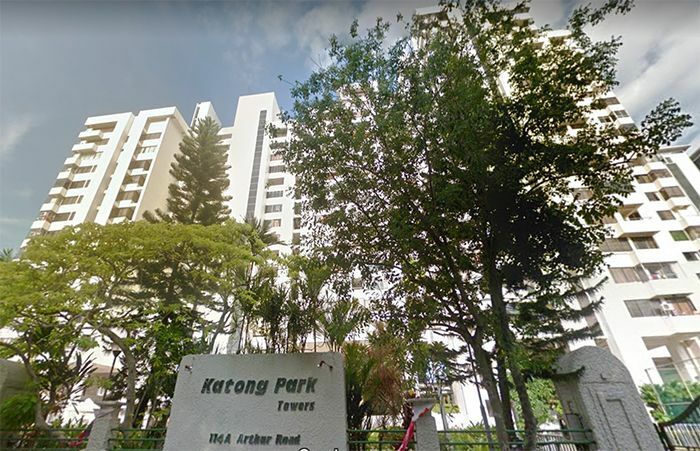 Katong Park Towers en bloc marks Bukit Sembawang’s first collective sale acquisition since 2006 to 2007 – which includes former Chez Bright Apartments and Airview Towers (to be launched as 8 Saint Thomas later this year).